Home of the San Diego Zoo, beautiful west coast beaches, and more recently, a run of the world-famous “Hamilton” musical, San Diego is a hotspot for tourism and family fun. It’s situated far from LA traffic, but just close enough to attractions such as Ocean Beach and La Jolla, along with an additional 70 miles of coastline. Located toward the southern border of California and just north of Mexico, this city is bursting with Spanish influence and culture. It’s home to a replica of San Salvador, the ship led by Captain Juan Rodriguez Cabrillo who was the first European to disembark on the west coast. San Diego is also known for its Cali-Baja cuisine, as well as more traditional Mexican meals. It’s also a city celebrated for its craft brewing abilities, often referred to as America’s craft beer capital. There’s little missing in this city by the sea. It has a thriving arts scene, theme parks such as Legoland and Seaworld, a celebrated culinary variety, and a major league baseball team, to boot. Beyond that, San Diego has a bustling and innovative tech atmosphere that is uniquely its own. San Diego landed on Forbes’ list as one of the best cities to start a business in, due to a “heavy concentration in projected high growth industries.” Members of the tech scene help put together the city’s own week-long celebration and recognition of startups, the San Diego Startup Week. Big-name businesses such as BuildFire and Seismic take residence in this town south of the valley, bringing notoriety with them and encouraging a spirit of entrepreneurship. Although oft-compared to the northern Silicon Valley, it shouldn’t be. San Diego is a scene of its own making, perfectly ripe for ideation, dripping in creativity. Note: Only software vendors on G2 Crowd with headquarters currently in the San Diego area are included in graph. We have compiled data on the state of the San Diego B2B tech scene that includes all of the top-rated products on G2 Crowd which have parent companies headquartered in San Diego. Our list is ranked by user satisfaction of a company’s top-rated product. To qualify, a product was required to have at least 10 verified user reviews. For each qualifying product, we created a company profile to recognize what that company is and does, as well as give a little insight into its history. The data relies on G2 Crowd’s 300,000-plus B2B software and services reviews, or from public data sources such as LinkedIn or each vendor’s website. BuildFire facilitates the process of rapidly building custom mobile solutions. The platform’s multi-app management functionality helps app developers avoid bottlenecks. 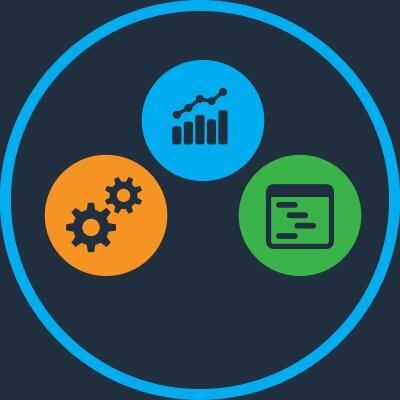 Additionally, even those without significant coding experience can still utilize the serverless product to create and customize mobile apps. 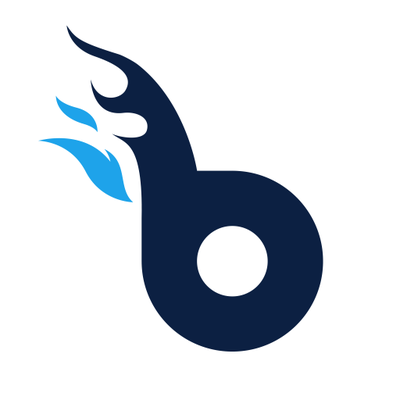 With BuildFire, digital designers and creators can circumvent the time-consuming and expensive process of inputting their idea into code, routing it through servers for authentication and management, testing, and so on. With 91 reviews on G2 Crowd, Seismic is both a Leader in the Sales Enablement category and a leader within our San Diego-based products. 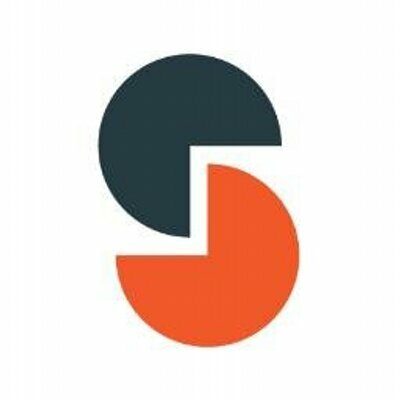 Seismic is an AI-powered sales enablement platform that collects marketing content into a singular library of sales content and collateral. With Seismic, sales professionals can ensure content accuracy, relevance, compliance and delivery to the correct seller. 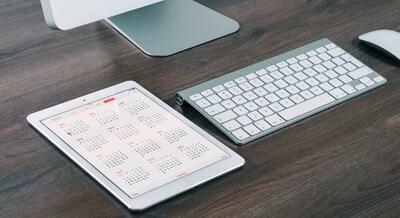 Both sales enablement and sales operations team can utilize the product. Additionally, the product integrates with solutions like Marketo, Oracle Marketing Cloud and third-party data aggregation sources. In November 2017, Seismic ranked 132nd on Deloitte’s annual Technology Fast 500, which ranks 500 of the fastest growing tech, media, and telecommunications companies in North America. In December 2017, the company was named 2017 Company of the Year – Enterprise Technology Software by Business Intelligence Group. Seismic received Leader badges in the Fall 2017 Sales Enablement and Winter 2018 ECM Grid® Reports. With 29 reviews on G2 Crowd, HouseCall Pro is a High Performer in the Field Service Management category and a leader within our San Diego-based products. HouseCall Pro eases and simplifies the day-to-day management tasks of field service businesses — specifically, for small businesses. The product is an app that bundles in scheduling and dispatching, customer communication, invoicing, and setting admin privileges for office staff and field tech. 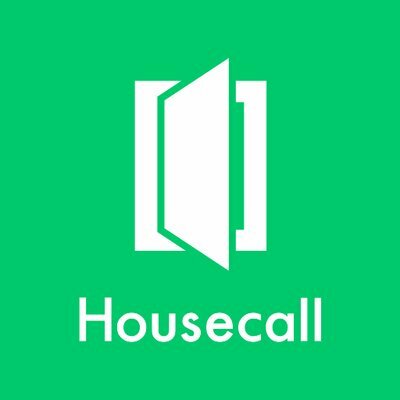 HouseCall Pro supports both iOS and Android phones and integrates with applications such as QuickBooks Online, Yelp and Stripe. HouseCall Pro received a High Performer badge in the Fall 2017 Field Service Management Grid® Report. Paperless Proposal allows sales teams to create impressive, tailored digital business proposals quickly and easily. Paperless Proposal bundles in e-signature capabilities into proposal templates as well as allows for customization for the proposals to reflect brand consistency. 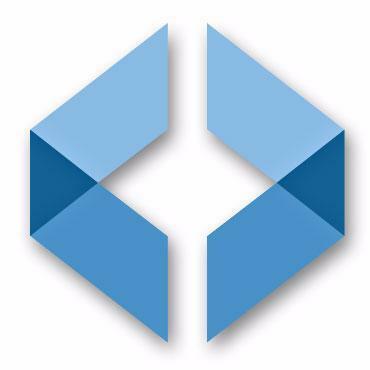 The product integrates with Salesforce CRM, NetSuite CRM and Microsoft Dynamics CRM. Additionally, sales professionals can track views of the business proposals they sent to prospects. 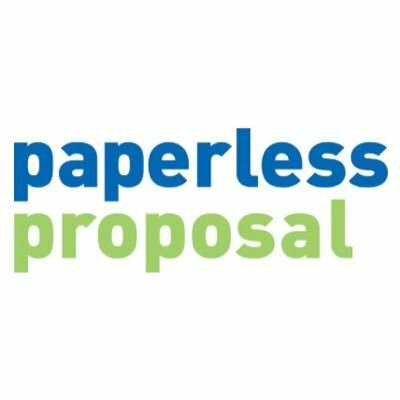 Paperless Proposal received a High Performer badge in the Summer 2017 Proposal Grid® Report. 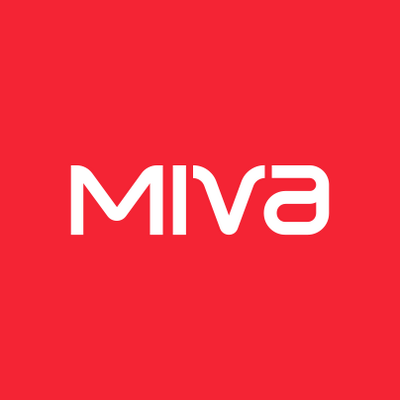 With an impressive 111 reviews on G2 Crowd, Miva is a High Performer in the E-Commerce Platforms category and a leader within our San Diego-based products. Miva provides cloud-hosted e-commerce solutions for both B2B and B2C companies. With Miva, online businesses can build e-commerce storefronts, manage all aspects of their business (including aspects such as ERP, CRM, and order fulfillment), and scale appropriately. In addition to Miva’s SaaS model, the product also offers an in-house digital agency, which helps with branding strategy, conversion optimization and other business KPIs. In September 2017, Miva was named one of the best places to work for in San Diego, according to the San Diego Business Journal. The product received a High Performer badge in the Fall 2017 E-Commerce Platforms Grid® Report. Halo is a business intelligence powerhouse, all serving to help organizations efficiently manage their supply chain procurement process. Halo’s product offerings include: Halo Platform, Halo Performance and the self-service Halo Cloud, all which are supply chain analytics platforms. Halo’s self-service business intelligence tools help present crucial data, visualize that data for forecasting purposes, and supports cross-organizational collaboration. Halo received a High Performer badge in the Winter 2018 BI Platforms Grid® Report. 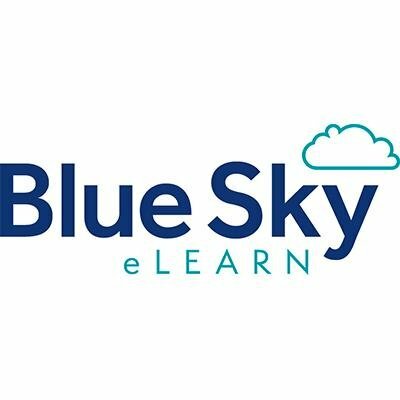 Path LMS is a cloud-based learning solution that supports continuing education, professional certifications, and employee training. The tool provides detailed reporting which help organizations audit the effectiveness of proposed learning content. 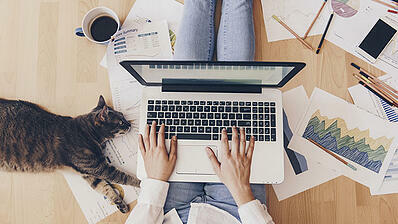 Additionally, Path LMS offers an integrated ad network and functionality for an e-commerce shop. Path LMS received a High Performer badge in the Winter 2018 LMS Grid® Report. 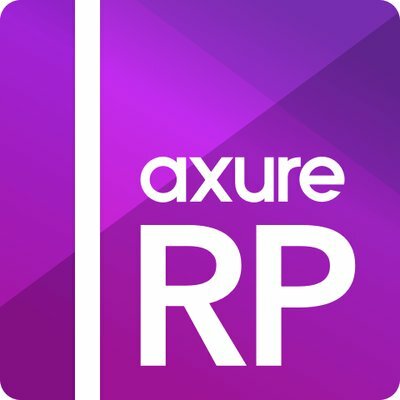 Axure RP streamlines (and makes more cost-effective) software projects; fitting, as the “RP” stands for “Rapid Prototyping.” With Axure RP, companies can wireframe and prototype products without the need to code. Users can create flowcharts, user journeys, and mockups from either custom or existing libraries, as well as easily collaborate together with annotations and documentation. Axure RP supports a variety of business requirements: agile, waterfall, PC, mac, hosted, on-premise, etc. Oh, and one last thing: The company holds several patents, which cover Axure RP and Axure Share (an on-premise or hosted platform for developers to share prototypes on). With 31 reviews on G2 Crowd, Classy is a High Performer in the Fundraising category and a leader within our San Diego-based products. 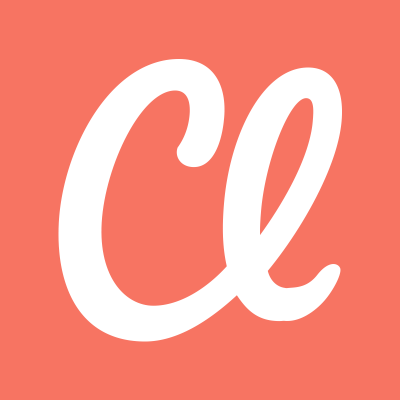 Classy is an online and mobile fundraising platform, servicing nonprofits and social enterprises. The platform is an all-in-one campaign builder that facilitates event registration, payment processing and deep analytics. Nonprofits can customize their Classy campaigns, even if they host the Classy API onto their existing website. Additionally, users can integrate Classy with Salesforce. The company was named the seventh-best small and medium place to work in Glassdoor’s 2017 Best Places to Work list. With 28 reviews on G2 Crowd, Donately is a High Performer in the Fundraising category and a leader within our San Diego-based products. Donately simplifies online fundraising for nonprofits, churches and agencies by pooling all data into one centralized platform. With Donately, organizations can set up fundraising landing pages or embed donation forms onto an existing site, track gifts and digital payments, and integrate with applications like HubSpot, Eventbrite, and Klaviyo. The product won a High Performer badge in the Winter 2018 Fundraising Grid® Report. 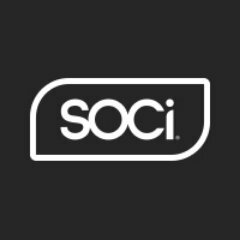 SOCi wrangles social media management for enterprise companies, thanks to its proprietary content discovery and recommendation engine. 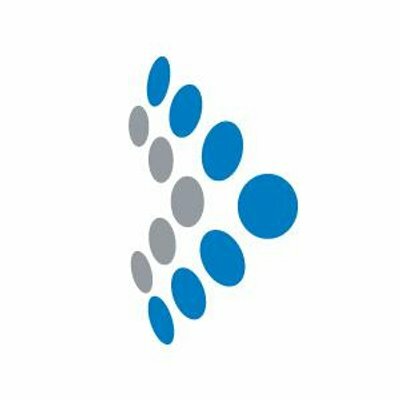 The product facilitates the creation and publication of engaging content, launches social media campaigns, and offers reputation management functionality. Users can also discover impact of social campaigns via visual reports that the product generates. In September 2017, the Internet Marketing Association’s annual awards celebration recognized SOCi with an IMPACT Award for Blog Community Engagement. SOCi received a High Performer badge in the Winter 2018 Social Media Management Grid® Report. Tealium offers a universal data hub that synchronizes and connects data sources across an entire organization. Users depend on Tealium to control and optimize vendor implementations so that businesses can focus on things beyond simply managing client tags and profiles. Tealium’s products work to enrich existing or new customer profiles, so that marketers and sales professionals can track and leverage all interactions across any touchpoints. In November 2017, Tealium ranked 195th on Deloitte’s annual Technology Fast 500, which ranks 500 of the fastest-growing tech, media, and telecommunications companies in North America. Helpzilla is an interactive live chat solution that can serve multiple websites and multiple operators. 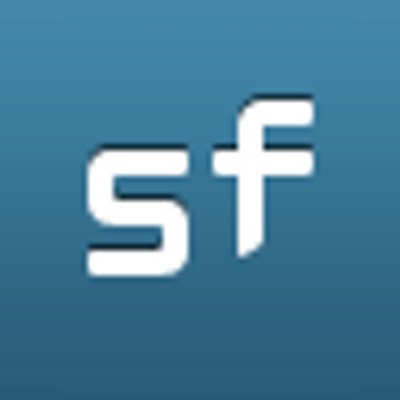 The product is built on the SourceForge open-source platform. MindTouch combines the powers of customer success with a knowledge management solution. The product scales, deploys quickly, is cost-efficiently customizable and integrates easily into existing CRM solutions. 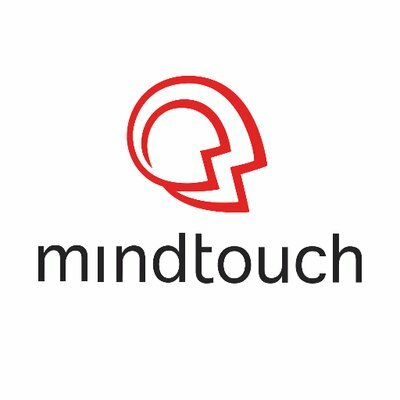 MindTouch offers three solutions: self-service support, ticket deflection and agent productivity. The company was named one of the top 100 privately-held software companies by JMP Securities on its Hot 100 list. 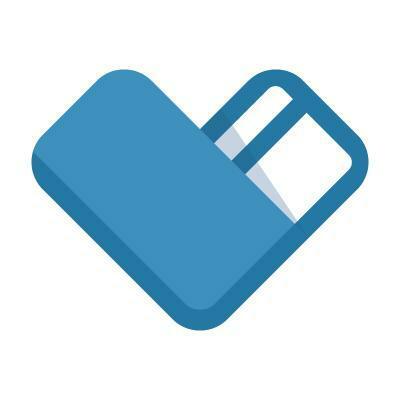 SeatAdvisor is a smart ticketing solution that helps organizations and venues of all sizes. 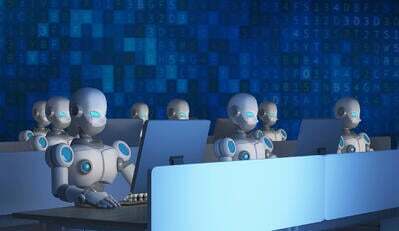 The product includes functionality for box office and online ticketing, marketing automation, venue CRM software, and donation management. 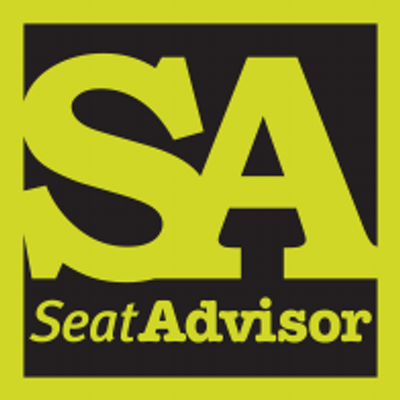 SeatAdvisor SABO received a High Performer badge in the Spring 2017 Event Registration & Ticketing Grid® Report. With visual processor software SmartDraw, professionals can create diagrams and templates, regardless of device type or industry. The product integrates with tools such as Microsoft Office Suite, Dropbox, Box, Trello and Jira. Mapp Digital is a strategic joining of companies and products in order to create a powerful, integrated, digital customer engagement platform. 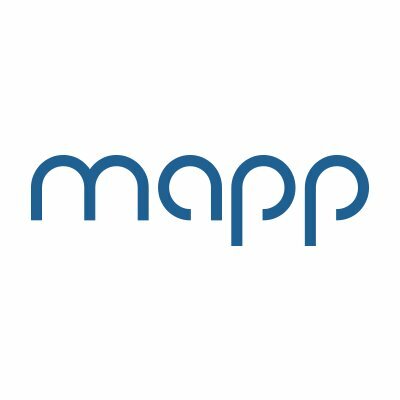 With Mapp Digital, organizations can leverage any and all existing data sources to properly understand and better customer behavior. The Mapp Digital platform includes functionality for email marketing, data management platform, mobile marketing, social media marketing and web marketing. Mapp Digital also provides digital marketing services so that organizations can manage multi-channel campaigns as well as maximize brand profiles. 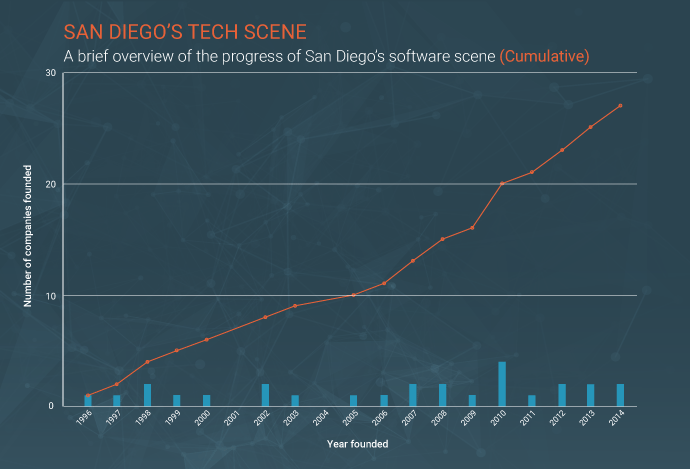 While we recognized only the best 17 SaaS and service tech companies in the San Diego area, there are still an abundance of other tech companies impacting the B2B scene in San Diego. Here’s a rundown of other San Diego B2B software and service companies with their founded dates and total employees. For any questions about the methodology or data included in this piece, or to request that your San Diego B2B tech company be added, please reach out to Editorial Team Lead Jakub Rudnik at jrudnik@g2crowd.com.